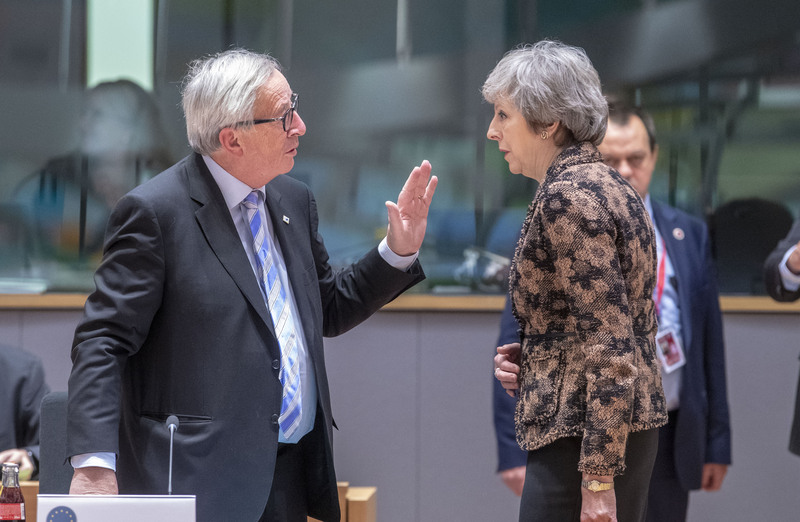 The scenario would hurt both sides, but it would hurt the UK more, the official, Sabine Weyand, added, as British MPs prepared for another punch-up in parliament on Tuesday (29 January). "There's a very high risk of a crash-out not by design, but by accident," Weyand said in Brussels on Monday in a conference organised by the European Policy Centre, a think tank. 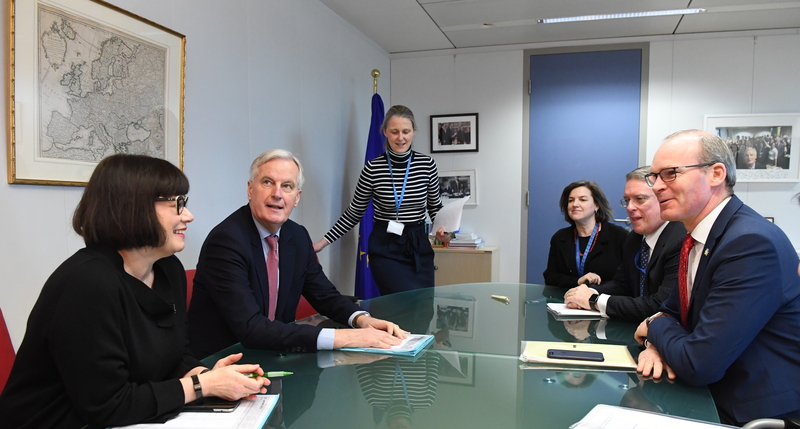 "For the UK, a no-deal would mean that a part of the regulatory and supervisory structure of the economy breaks away - a much bigger challenge [than for the EU]," she said. She spoke after British MPs rejected the UK withdrawal agreement earlier this month. They did it mainly on grounds it would keep the UK in the EU customs union until Britain found a way to keep open the Irish border, in a deal known as the "backstop". British MPs will vote again on Tuesday on a declaration which might call for "alternative arrangements" to the backstop. But Weyand, who is the EU's second most senior Brexit negotiator, said there was no chance to change the withdrawal pact and that no one knew what a credible alternative might be. "There's no negotiation between the UK and EU - that's finished," she said. She debunked British ideas of using high-tech gadgets to screen goods on the Irish border and of imposing a backstop time limit. "We looked at every border on this earth, every border the EU has with a third country - there's simply no way you can do away with checks and controls," she said. British negotiators were unable to explain what the alternatives were "because they don't exist", she said. "The EU27 were unanimous that a time limit to the backstop defeats the purpose of the backstop," she added. The German EU official lambasted the quality of British political debate. Events in Westminster felt "like Groundhog Day", she said, referring to a US film about a day which repeated itself ad infinitum. 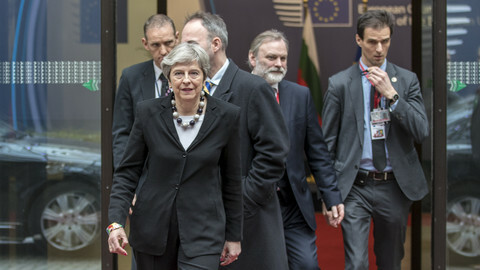 British MPs were tabling proposals "uninhibited by any knowledge of what is actually in the withdrawal agreement", she added. 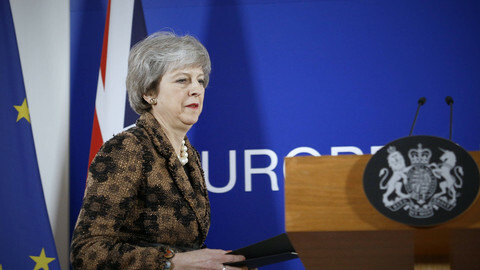 She accused British prime minister Theresa May of making matters worse by claiming that the backstop was some kind of EU diktat and by conducting talks in secretive MP cliques instead of in the open. "The backstop was very much shaped by the UK," she said. "The [British] discussion is much more about the future of the country ... than about the content of the withdrawal agreement," she added. 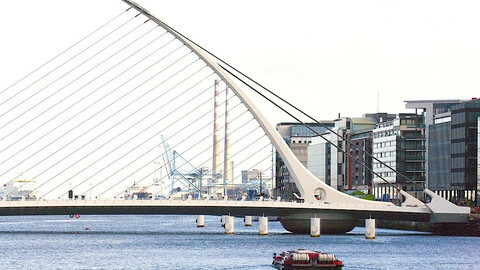 Weyand's adamance was matched by Simon Coveney, the Irish foreign minister, and by Jyrki Katainen, a European Commission vice-president. "The backstop is an integral part of the withdrawal agreement," Coveney said on Monday. 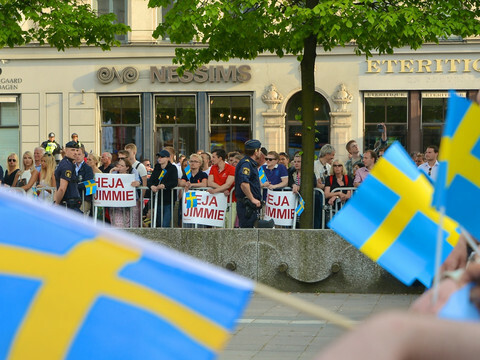 "There's no reason to give any concessions" to Britain, Katainen said. Weyand's warning that a no-deal Brexit would be catastrophic for the UK was also matched by British retailers. "Our customers will be among the first to experience the realities of a no-deal Brexit," the British Retail Consortium said. Sainsbury's and Waitrose, two supermarket chains, were "extremely concerned" about empty shelves, given that one third of British food was imported from the EU. May's spokesman retorted that "the UK has a high level of food security based on ... strong domestic production". But the Brexit saga has made British people, as well as EU officials, feel exasperated. Some 69 percent of Brits told a poll by Edelman, a PR firm, they felt "meaner and angrier" about "politics and society since the referendum". Some 40 percent expected "violent protest and civil disorder" in the coming weeks. The latest vote by British MPs, on Tuesday evening, is meant to agree a declaration which acknowledges that British MPs have debated what May should do. But MPs have tabled 19 amendments to the text, which could bind her politically, even though the declaration has no legal force. The amendment on "alternative arrangements", tabled by Graham Brady, a senior MP from May's Conservative party, won her backing in a cabinet meeting on Monday. 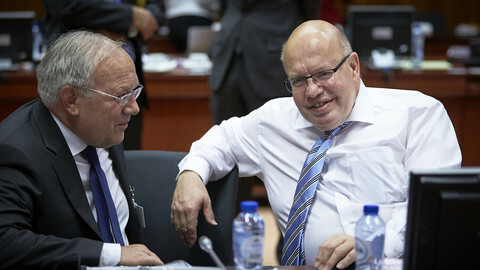 "I think it [his proposal] gives the prime minister enormous firepower [in EU talks]," he said. Boris Johnson, May's former foreign secretary, said that enabling the UK to unilaterally leave the backstop was the only way the Brexit deal could win support. Another popular amendment, signed by 103 MPs out of 650, says parliament should take over from May in the Brexit talks. A third one says parliament should take over, but only on one day a week in February and March. A fourth one says the UK should create a "citizens' assembly" of 250 ordinary people who would devise a way forward. Several others, tabled mostly by opposition MPs, call for a second referendum, for delaying Brexit, or for May to rule out leaving the EU without a deal in place. The last time MPs voted on May's EU plan, she lost by 230 votes - the biggest defeat for any British government in history. 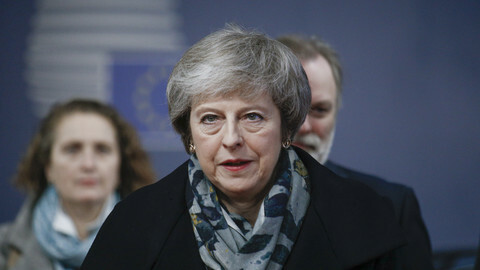 She plans to hold another vote, either on the same deal or an amended one, on 13 or 14 February, according to British cabinet sources quoted by Sky News, a British broadcaster.